Happy Friday! 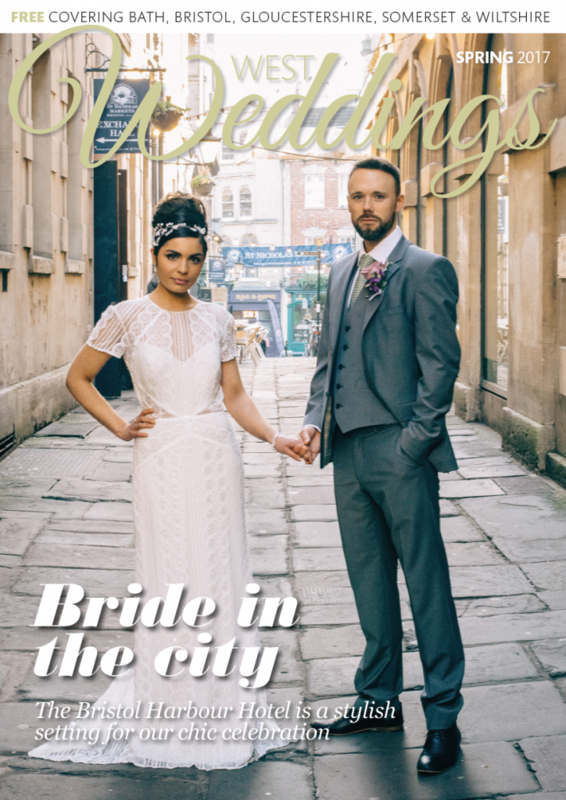 It’s time to get excited about the South West’s largest and most glamorous wedding fair — Wedding World — taking place at the prestigious Bristol Marriott Royal Hotel on Sunday 10th January between 10.30am and 4pm. This is where you’ll meet the region’s most talented people, who can help you create your wedding day dream. 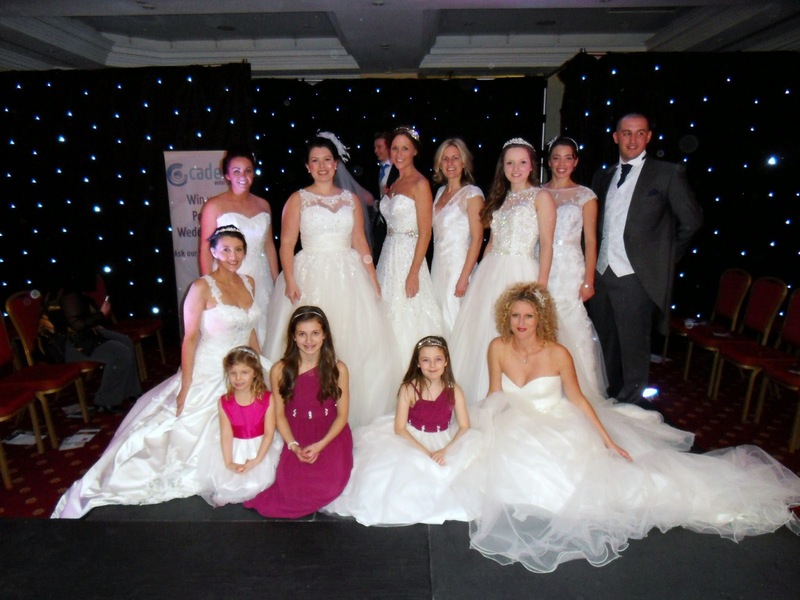 Top bridal boutiques from the West Country region will be on hand to discuss the latest trends for 2016 and showcase their latest designer collections on the catwalk. A highlight of the day, the two fabulous fashion shows (scheduled for 12.30pm and 3pm) will feature a selection of stunning dresses — from glamorous and romantic pieces to classic and vintage designs for brides-to-be and their bridal parties. Beautifully accessorised, each style will help you imagine the kind of look you’d like for your ceremony. 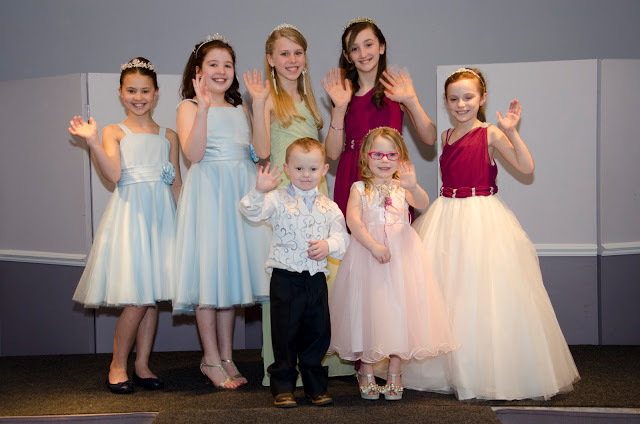 Bridesmaids and flower girl outfits in an array of colours and designs will also feature in the Wedding World show. Similarly, for the grooms and best men, there will be inspiration from high street names and luxurious brands, which will also feature on the catwalk. In addition, meet over 65 wedding suppliers displaying their stunning work and find out some great planning tips. Visitors will be entertained with live performances from singer Lewis Hutton, harpist Claire Dibble, dance group A.Y. Dance, and the brilliant caricaturist Ian Lloyd. Entrance is free with the complimentary ticket below. For more tickets, contact: sandra@weddingworldexhibitions.co.uk.